Reimagining mental health as brain health could shift the negative attitudes many people have about mental illness and increase the willingness to get help among those who most need it. Wars are not over when the shooting stops. They live on in the lives, memories, bodies and brains of those who fight them. 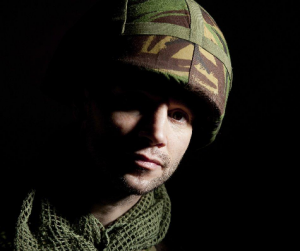 One soldier’s experience as a patient with post-traumatic stress disorder (PTSD). As the former head of the Veterans Administration, founder of the Vet Center Program that provides counseling, outreach and referral services to combat veterans and their families, and a United States Senator, he has a unique viewpoint. Fewer than half of those who suffer from mental health problems ever seek help. Why? Let’s be honest: Many active duty personnel, veterans, and people in general hesitate to seek mental health care. No one wants to be labeled mentally ill, defective or abnormal.